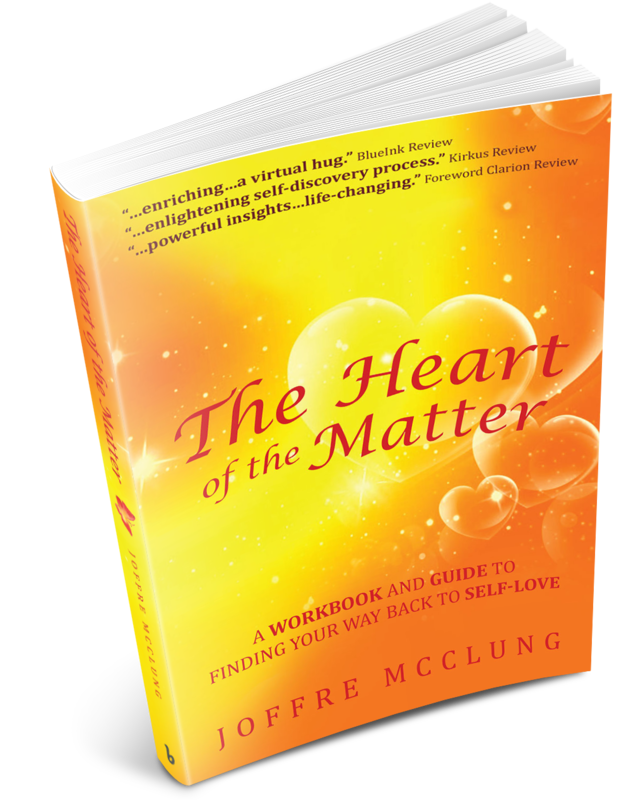 We are meant to be whole, and that means healing and integrating those orphaned parts of ourselves. Believe it or not, every wound holds a forgotten gem just waiting to be rediscovered. Wounds are not only filled with unhealed pain but also shroud your ability to dream and create, to feel joy and excitement, to have faith and trust, to live with passion and compassion, and, most importantly, to love and to receive love. To live the best version of you is not to ignore certain parts of yourself. To live the best version of you is to reclaim and heal those orphaned parts and, in so doing, discover your true beauty and the ultimate power of self-love: the freedom to be you with no masks or safety nets required—just glorious you. 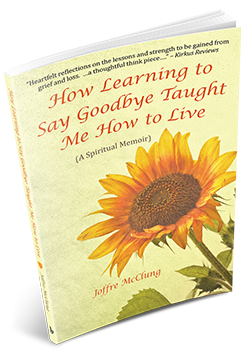 In a heart opening memoir, author Joffre McClung engages readers in a story of spiritual friendship and love as she reveals a soul-liberating journey of HOW LEARNING TO SAY GOODBYE TAUGHT ME HOW TO LIVE. 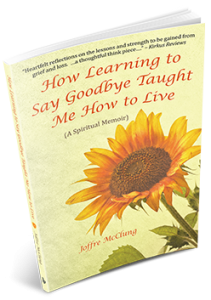 Chronicling a difficult period of loss in her life, she was able to share the crucial lessons as well as the insightful gifts that transformed her down to her core. 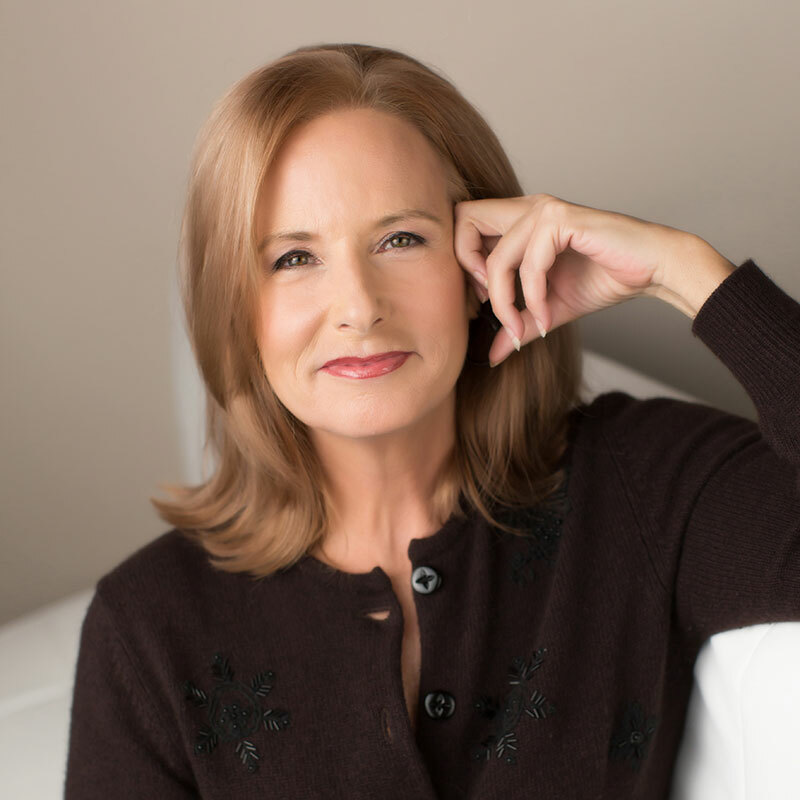 Her soulful testimony proves that if you will stay awake during a crisis, you can leap forward in your personal growth beyond anything experienced previously.